Hester "Arlene" Robinson, 86, of Wabash, passed away at 1:45 a.m. on Tuesday, March 27, 2018 at Miller's Merry Manor - East, Wabash. She was born on December 13, 1931 in Wabash to the late Arthur and Ida (Davis) Conliff. 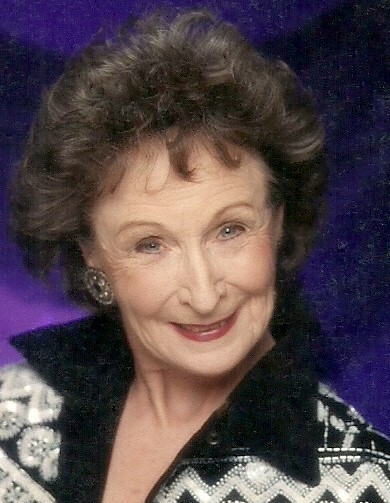 Arlene worked as a homemaker and was a member of Christian Heritage Church, Wabash. Arlene is survived by four daughters, Christine (Jim) Reeves, Nashville, Tennessee, Deborah (Danny) Ford, Wabash, Yvonne (Mike) Shepherd, Silver Lake and Dana Fischer, Phoenix, Arizona; three sisters, Esther (Ronnie) France, Converse, Joyce Ann Cooper, Fairmount and Doris (Tom) Dickover, Greentown; one brother, Phillip Conliff, Georgia; nine grandchildren and several great-grandchildren. She was preceded in death by one son, Kenneth Sellers, three brothers and two sisters. Funeral services will be Thursday, March 29, 2018 at 2:00 p.m. at McDonald Funeral Home, 231 Falls Avenue, Wabash, Indiana 46992 with Pastor Tim Prater officiating. Burial will follow immediately at Memorial Lawns Cemetery, Wabash. Friends may call two hours prior to the service at the funeral home.